Microsoft recently rolled out a series of critical security updates for all Windows versions. 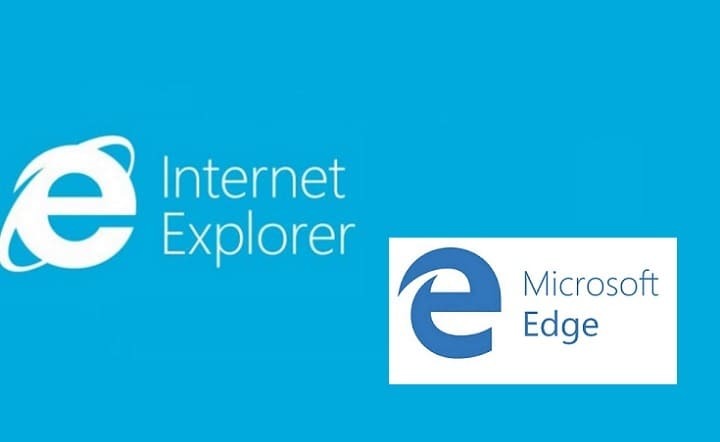 Two of these updates patch a slew of security vulnerabilities affecting Internet Explorer and Microsoft Edge that could allow for remote execution of code. Security update KB4013073 resolves a series of vulnerabilities in Internet Explorer that could cripple a user’s system. The most severe of these vulnerabilities could allow for remote execution of code if users view a specially crafted webpage using Internet Explorer. More specifically, an attacker who successfully exploits these vulnerabilities can gain the user’s rights. Like this, the attacker could potentially take control of the affected system and install malicious programs along with view, change or delete data. Security update KB4013073 is rated critical for Internet Explorer 9 and Internet Explorer 11 on Windows computer, and moderate for Internet Explorer 9, Internet Explorer 10, and Internet Explorer 11 for affected Windows servers. Security update KB4013071 patches a series of severe vulnerabilities in Edge that could allow attackers to take control of affected computers. The update is rated critical for Microsoft Edge on Windows 10 and moderate for Windows Server 2016. The updates are available through Windows Update. When you turn on automatic updates, your computer will automatically download and install them.